Although it is understandable that consoles like the PS4 and Xbox One get their own exclusive video games, the rationale behind DLC exclusivity is harder to understand. After all, if the game itself is multiplatform, why should owners of one console get the DLC before those who are playing the game on another console? This kind of exclusivity is a thing of life these days though, and games like Resident Evil 7: Biohazard have had DLC packs that were exclusive to the PS4 for several weeks. But thankfully the exclusivity period has finally ended, and Xbox One and PC players can now get hold of the two major expansions that have been released for Capcom’s horror game to date. These expansions are named Banned Footage Volume 1 and Banned Footage Volume 2. The first volume features two new scenarios named “Nightmare” and “Bedroom”. But perhaps the highlight of this first DLC is the new “Ethan Must Die” mode, a mode that ramps up the game’s difficulty to offer an increased challenge to players, which will surely be appreciated by those who like their survival horror games to be as tough as nails. 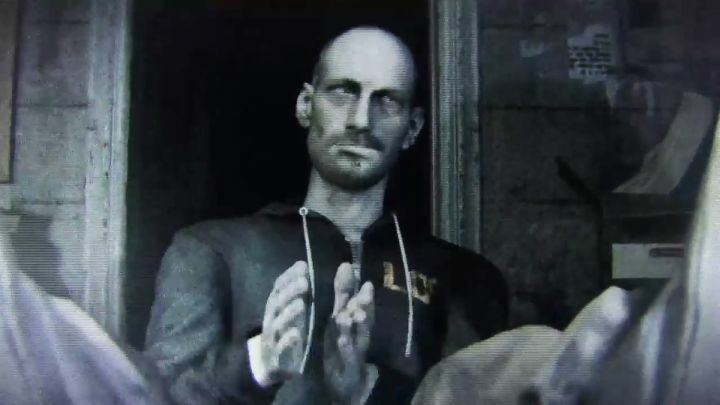 The second volume, on the other hand, adds the “21 Scenario”, which lets players take part in a sinister game with game character Lucas Baker according to Capcom, and the interesting “Daughters Scenario”, a prequel to Resident Evil 7 which will surely be welcome by players looking to learn more about the game’s backstory. So Resident Evil fans who game on Xbox One or PC will surely welcome the release of the game’s DLC on their gaming platform of choice, and hopefully Capcom will keep adding extra content to Resident Evil 7: Biohazard, a game that’s already one of the best we’ve seen so far in 2017.